Do You Want to be the Next Boho Bride or Groom? 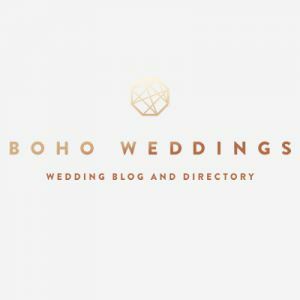 If you are a regular reader of the Blog you will know that ‘Diary of a Boho Bride‘ is one of the longest running features. 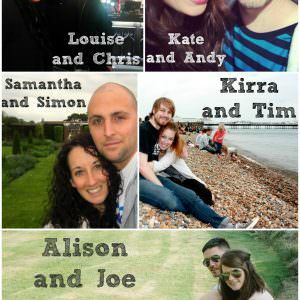 I have had a whopping 18 brides and grooms write for the blog now and I have loved getting to know them and hear all about their wedding plans. 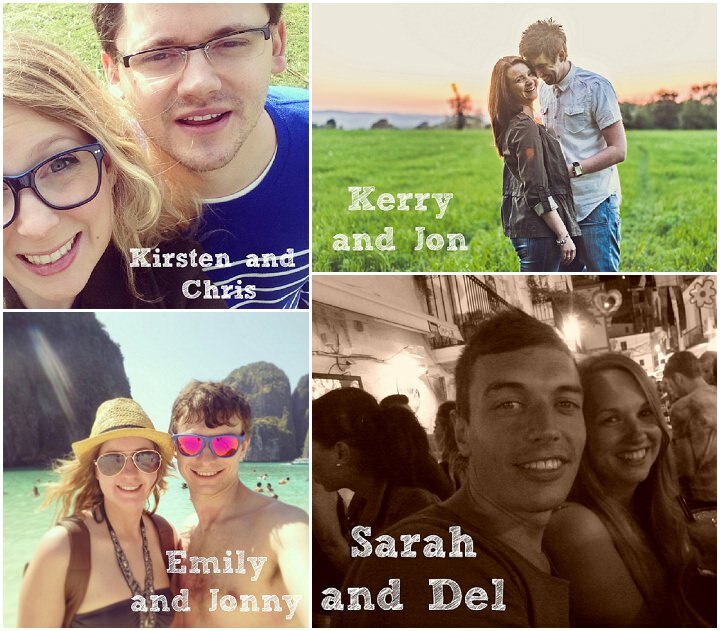 With Kirsten and Chris and Sarah and Del due to get married in May it is now time to find some lovely new couples to join us. The invitation is open to all couples, straight, gay, old, young. As long as you are having a wedding between September 2015 and December 2016 I want to hear from you. This year I am offering something new to the role, I am also looking for brides or grooms who would like to act as a Boho representative. I get invited to so many wedding events, all around the country, it’s impossible to go to all of them, so I am opening the invitation to the Boho brides and grooms, the current ones as well as the new couples. This isn’t mandatory, you can still apply if you don’t want to act as a Boho representative, I just thought it would be a fun little addition to the role. There is no specific sort of couple I am looking for, so feel free to apply. All I ask is that you are happy to write for the blog and share your wedding planning story exclusively with my readers. 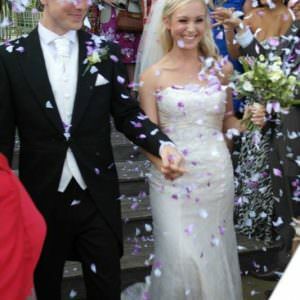 You need to have booked a professional photographer for you wedding day or at least planning to book one. 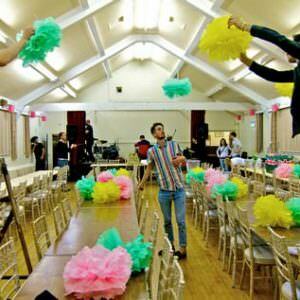 I can’t accept weddings where a friend is doing the photography. 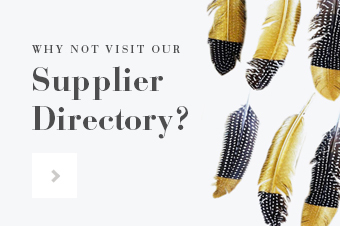 So get your emails into me [email protected], I can’t wait to hear from you. 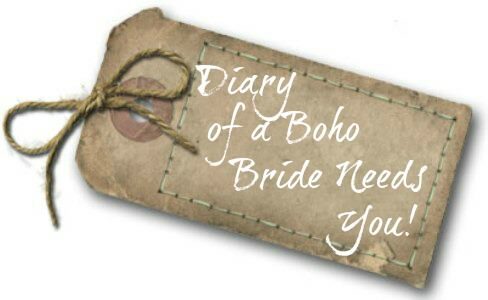 The Search is on............Diary of a Boho Bride needs YOU! 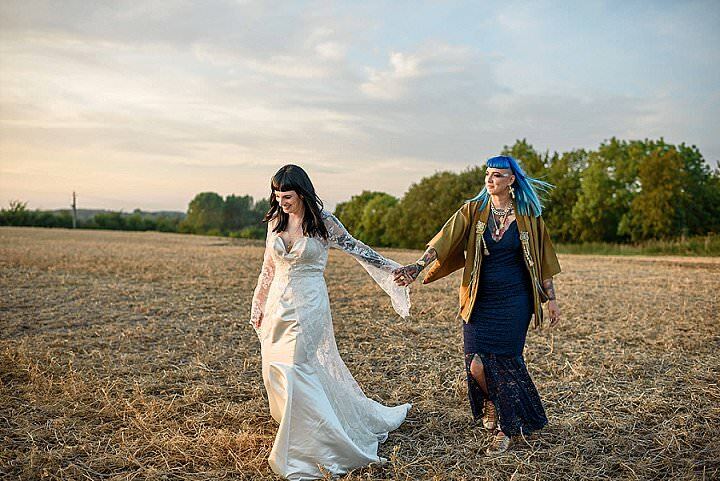 Do You Want To Be The Next Boho Bride?.......Looking for new Brides! 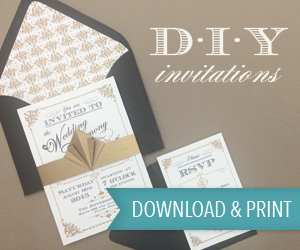 Wedding Wednesday Discussions: Are you a DIY Bride?.....If so I'd like to hear from you!